Duration: The duration of paper 1 and paper 2 will be 3 hours each. 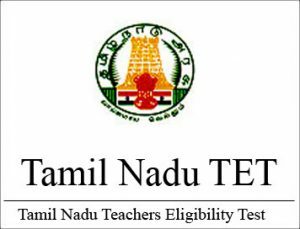 Type of questions: There will be a total of 150 questions in paper 1 and paper 2 of TNTET 2019. Mode of exam: Exam will be held in Offline mode, OMR sheets would be provided, where candidated have to mark the correct answer. Marking scheme: Each question will contain 1 mark each. For any wrong answer, no marks will be deducted.